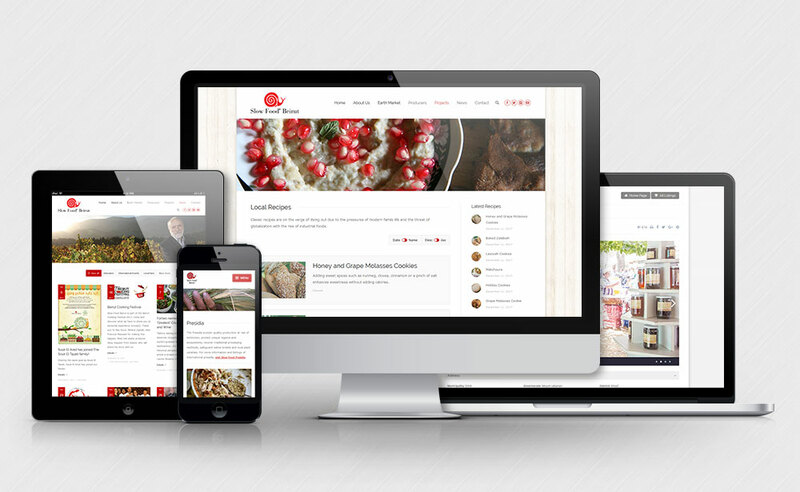 Slow Food Beirut is a member-founded non-profit organization founded in 2006 in Lebanon. Its objective is to implement strategies in Lebanon to safeguard local food identity, while supporting local agricultural production. This is done by supporting local food communities who produce local and regional heirloom fruit, vegetables, traditional cheeses from high mountains, breed rare animals and produce handcrafted wine and beer. This project is what we call double-sided website, on the first part we focused on introducing SFB organization profile, publishing News, publications and short films. 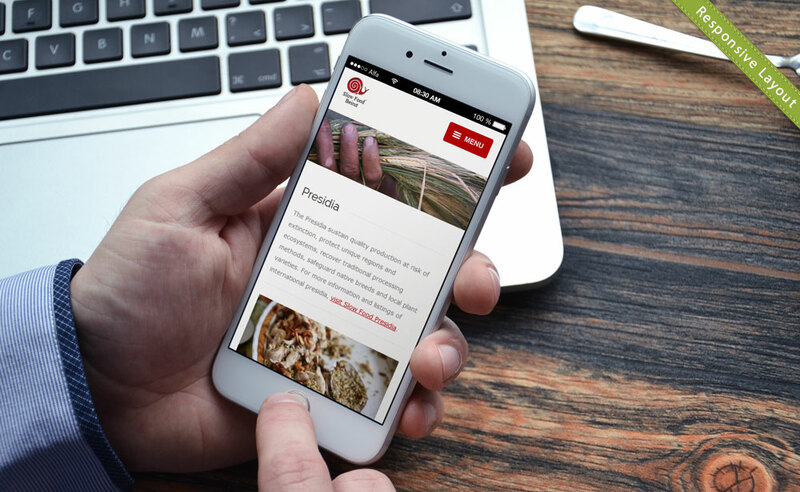 While the other side of the website was dedicated to introduce the local producers, filtered with type of product and location and distributed on a Map, allowing the visitor to easily find his nearby products and how to reach the producer. It has been a pleasure working with on this project in cooperation with many Slow Food Beirut members. We are very satisfied with the service and punctual updating of the website. 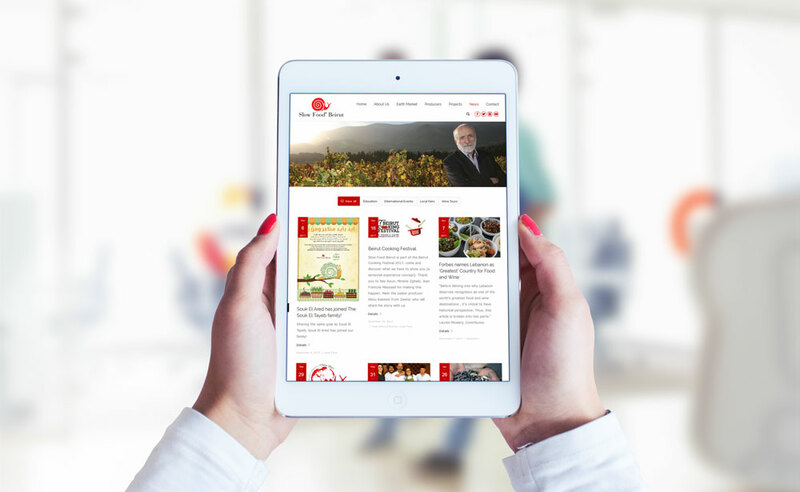 Insight has shown dedication and perseverance to create the Slow Food Beirut website with expertise and professionalism.